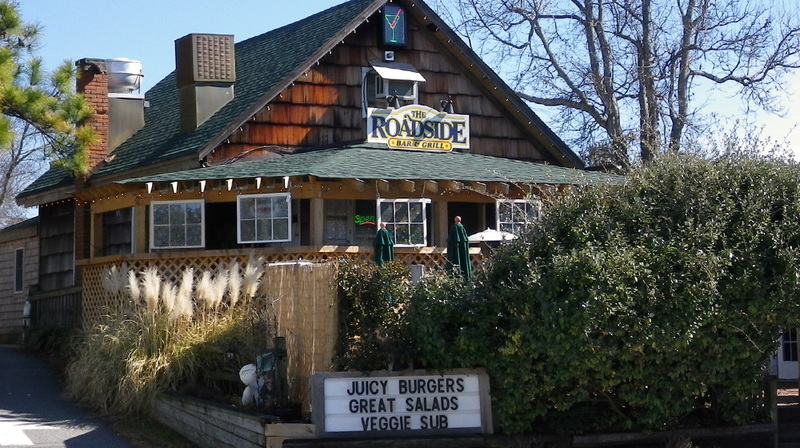 The Roadside Bar and Grill, located in the heart of Duck in one of the village’s original cottages, has been serving top notch meals and hand crafted cocktails since 1995. Outer Banks Taste of The Beach Event - Oyster Roast & Beer Tasting in DuckOyster Roast & Beer Tasting in Duck! Big fun on the Roadside Bar & Grill patio in beautiful Duck! Come get your "Outer Banker" on and schuck 'em like a pro! Fresh local oysters fire roasted and served all you care to eat. Plus taste a sampling of the latest microbrews from Roadside. We will be outside so dress for the weather and come hungry for oysters!